Ghostbusters live and in concert is coming to a city near you (hopefully) and the Crossrip is here to chat about all the details! 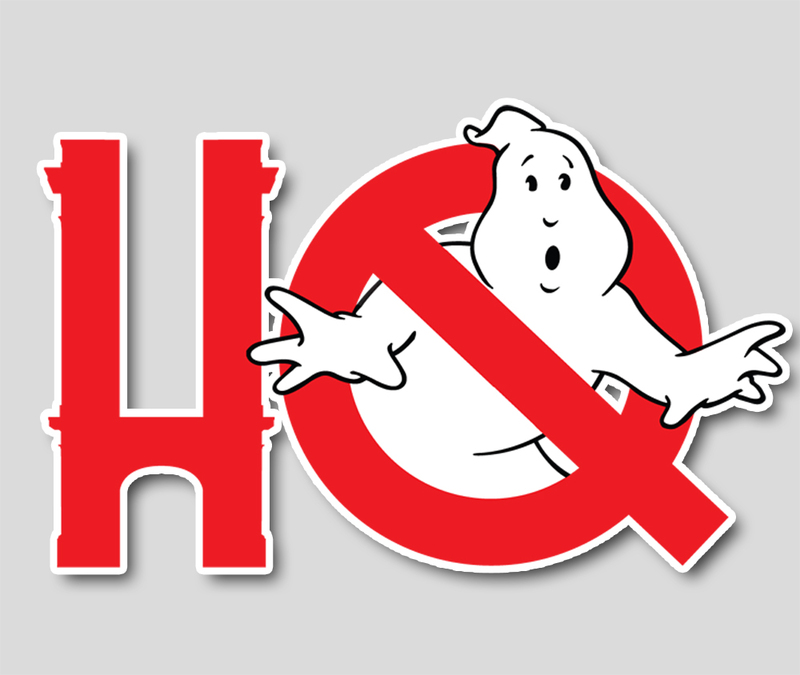 First up, some discussion on the live orchestral viewing of the original Ghostbusters film which will begin this coming fall, then some chat about a recent shakeup at IDW Comics and what it may or may not mean for the future of Ghostbusters. Then, in the second half of the show, we've got a spoiler-filled discussion of the 2018 Ghostbusters Annual from IDW Comics. How it sets up the next series, how it's the perfect 50 page Ghostbusters story, and more!